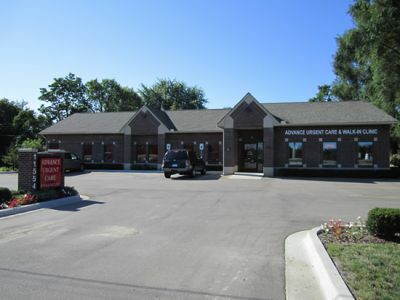 Advance Urgent Care Walk-In Clinic is a full-service, state-of-the-art medical facility, with on site Digital Radiological and laboratory services for non emergency but urgent health conditions on walk-in basis. 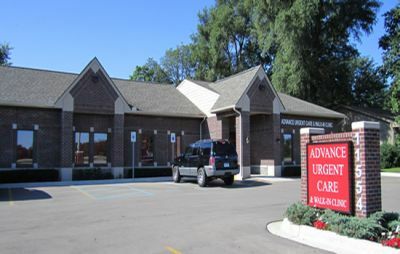 Advance Urgent Care is committed to provide the best available medical care to people of all ages. We are open 365 days a year. No appointments are necessary. Our waiting times are minimal. We also provide a report to your personal physician if needed about your visit. In addition we provide services for Employers, such as DOT exams, pre-employment physicals and randomized drug screening.